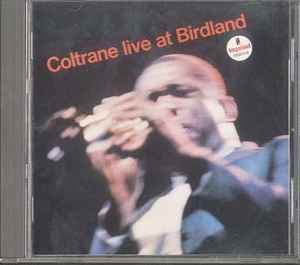 Tracks 1-3 - Recorded live at "Birdland" NYC, October 8, 1963. Tracks 4 & 5 - Recorded November 18, 1963. Digital transferred from the original analog 1960's source material. This album is remastered using 20bit A/D converter with K2 interface. Mastered under supervision for JVC Studio. With English/Japanese and separate Japanese booklet and obi-strip. (C)&(P) 1963 MCA Records, Inc. Manufactured and distributed by Universal Victor, Inc., Japan.